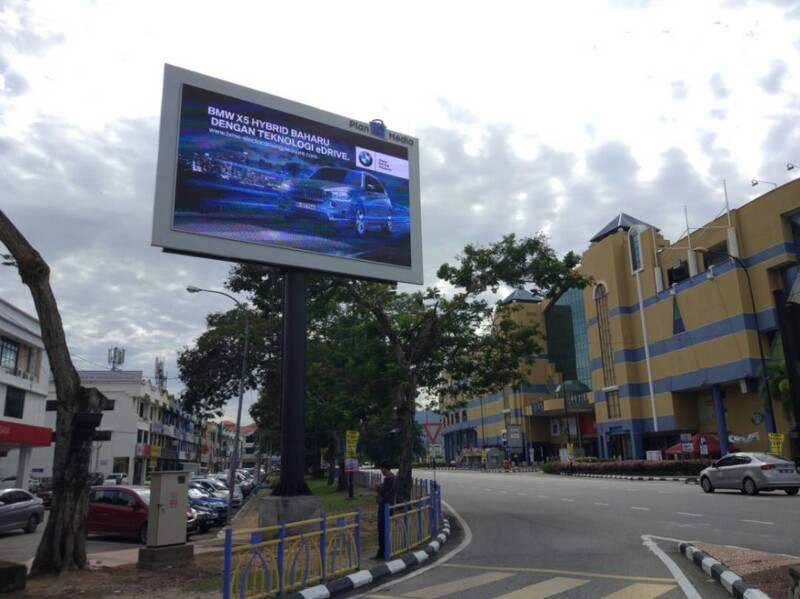 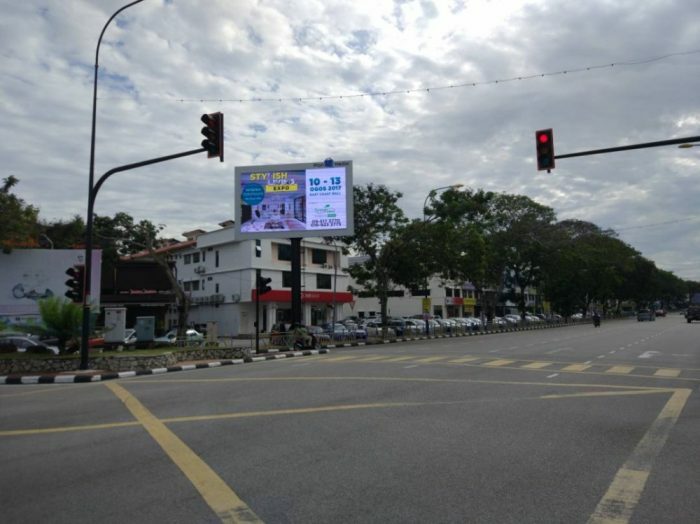 We were tasked to help construct Plan B Media’s latest Digital Billboard in Kuantan. 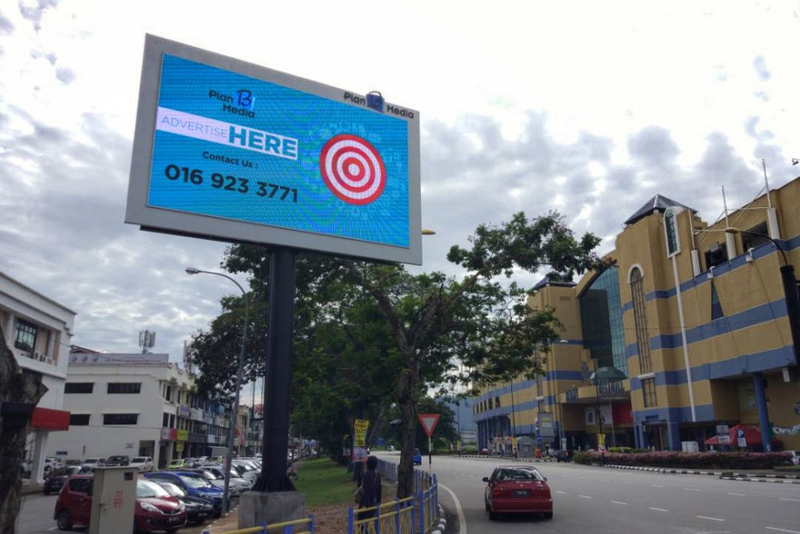 Located at a busy part of Kuantan town in front of the Berjaya Megamall, we grabbed the driver’s attention with our vibrant display. 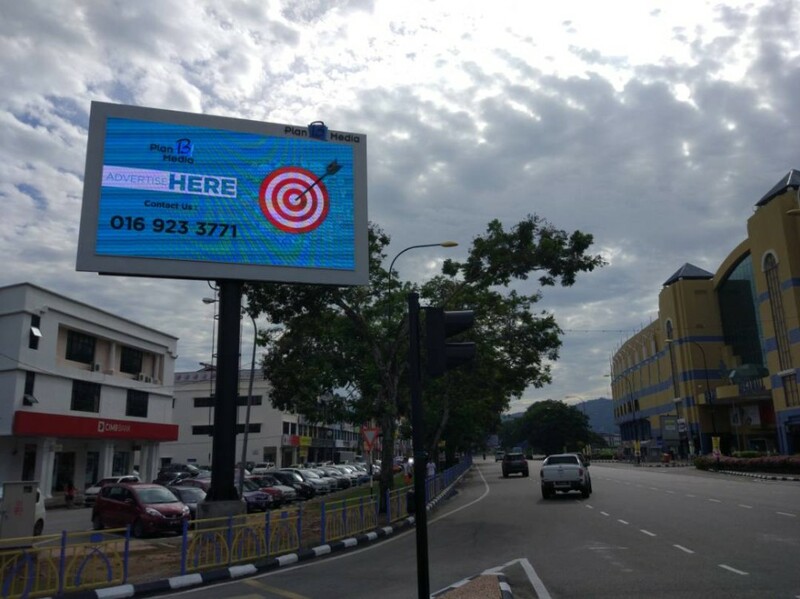 We’re proud to have made a mark in Kuantan.